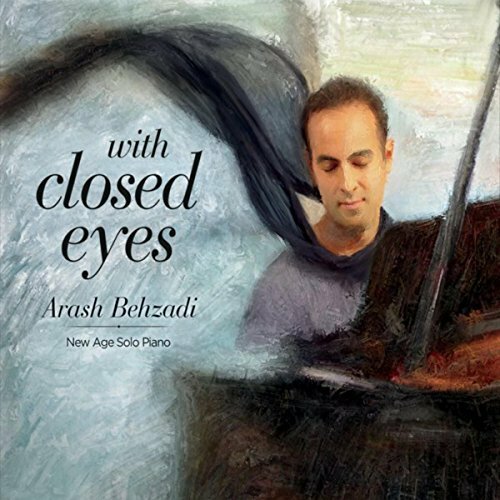 Arash Behzadi is a Iranian-Canadian pianist and composer currently based in Toronto. His many public performances include Panamania at Toronto’s Distillery District, along with having played at venues and festivals in Bali, Dubai and Geneva, New York. He presently experiments with combining live piano and yoga in unique settings that are conducive to a therapeutic environment. On this latest release, titled With Closed Eyes, Arash transitions away from the style of his more Persian folk music, injecting a more contemporary new age sound into the album’s twelve solo piano compositions. Minor chord progressions lend an exotic mystique to the opening “Dilemma”, a strikingly elegant composition full of passion and poise. Continuing with “The Joy of Storm”, this aptly named piece soon unfolds into a boldly expressive, traveling melody that showcases intricate finger-work on the keys, while effectively conjuring images of a thunderstorm as it occurs from beginning to end. In perhaps a nod to the artist’s roots, the next piece, “Searching for Paradise”, seemingly evokes that of an ancient Persian landscape. Moving at a lovely waltzing pace, its melody is marked by boldly contrasting colors on the keys. My favorite piece on the album is perhaps “Liberation”, an elegantly robust composition with a free-spirited essence, which bursts with a dynamic energy and crystalline radiance like that of a river continuously flowing. The following piece, “Journey of Life”, aptly exudes a compelling and contemplative wonder, which effectively brings-to-mind that of a long journey on foot beneath a starry sky. 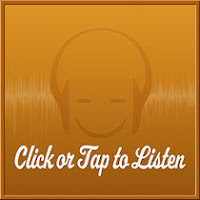 The eight-minute closing title track, “With Closed Eyes”, opens delicately with a solemn tone, before proceeding along in a rather unpredictable course, much like life itself. An edited five-minute version of this song is also set to a lovely music video, in which the composer enters a cozy room decorated with temple-style reliefs as he sits at his piano to play. Throughout the video, Arash is accompanied in his sacred space by a woman wearing a black leotard performing Yoga poses. This review was originally published on Journeyscapes Radio on 09/28/17.